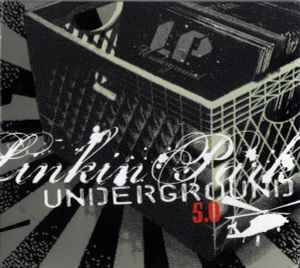 Fifth EP released for the fan club Linkin Park Underground. It contains live tracks from the band's performance during Live 8 Philadelphia on July 2 2005 with Jay-Z, and it is not available for purchase in stores. The songs "In The End" and "Numb/Encore" were the only songs to be featured on the Live 8 DVD, the rest of the performances, except "Crawling", are available on this CD.